Appointments on Tuesday evening and Saturday at Comberton now available! Welcome to Comberton & Eversden Surgeries. We are a rural dispensing practice providing primary care services for residents of Comberton, Eversden, and surrounding areas. We are proud to be an accredited training and research practice. Book new appointments without having to phone. Order repeat prescriptions so they are ready to pick up. 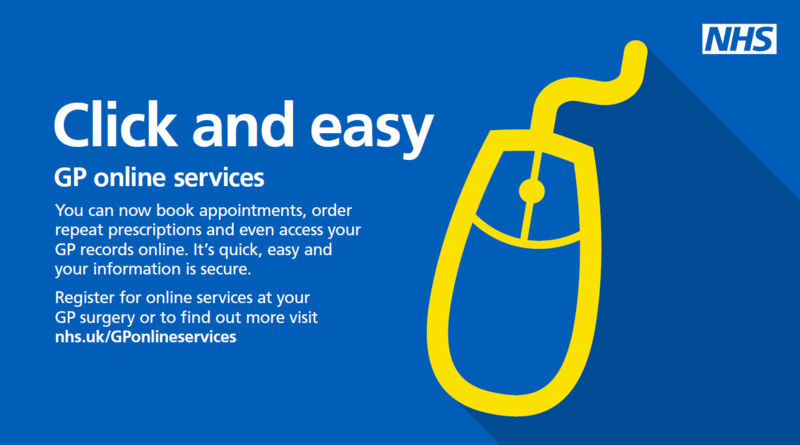 View your medical record securely online. 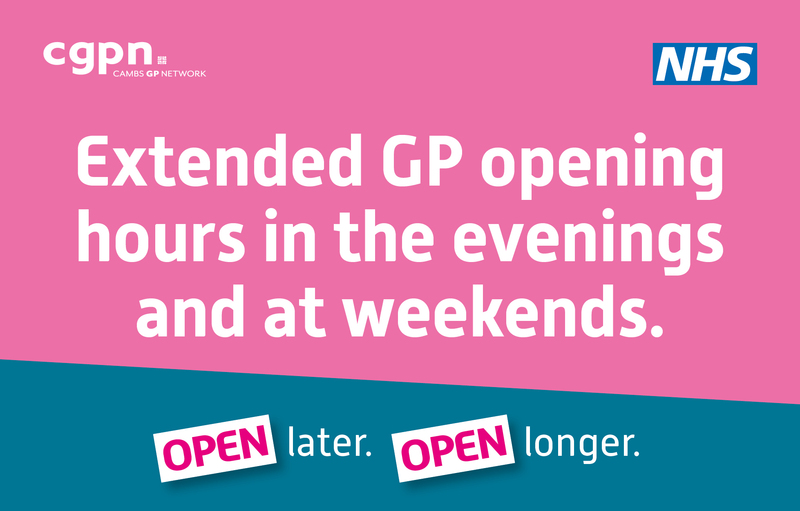 The surgeries will be closed for Easter from 6.30pm on Thursday 18th April until 8am on Tuesday 23rd April. The dispensary will NOT be open on Saturday 20th April.